Amazing Location! 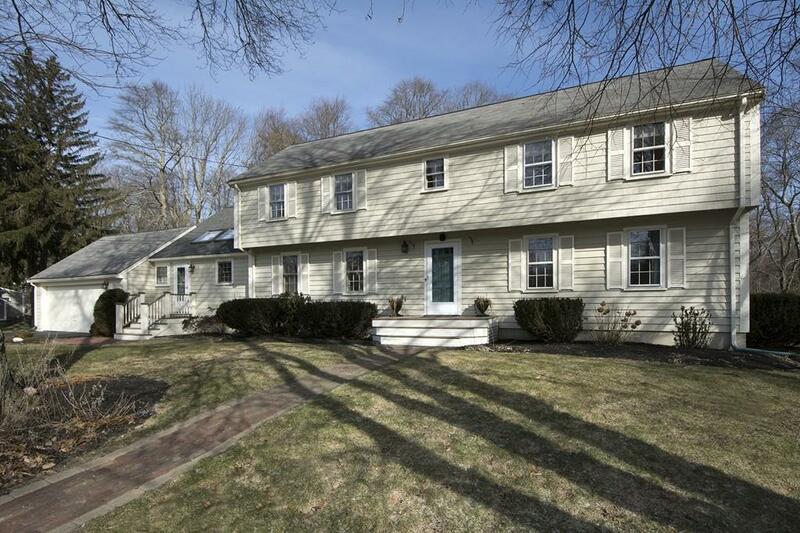 Spacious and charming 3, 414 sf home in Desirable coastal community. Great schools. Rare find â Perfect for growing family Six bedrooms; 3.5 baths, heated swimming pool; full basement (unheated); 1st fl. laundry; large yard w/rural feel, garden, fruit trees; walk to schools, downtown and harbor; renovated kitchen and baths; hardwood floors; heated 4-season porch; new efficient gas heating system; new roof; fireplace; 2 car garage; quiet child friendly cul-de-sac; minutes to beaches, commuter rail and boat.